The Pitons are part of a volcanic complex, known to geologists as the Soufriere Volcanic Centre which is the remnant of one (or more) huge collapsed stratovolcano. The volcanic complex overlies a tectonic plate subduction (underthrusting) zone which stretches 700 km along the Lesser Antilles, forming a volcanic arc. The Pitons are the eroded cores of two lava domes formed on the flanks of the stratovolcano. Today they tower above a caldera-like formation, produced by a gigantic gravity slide or structural collapse which formed the Qualibou Depression, 7 km in diameter. Near the center of the depression are the Sulphur Springs, an active, high-temperature geothermal field with sulphurous fumaroles and hot springs. The Pitons occur with a variety of other volcanic features including cumulo-domes, explosion craters, pyroclastic deposits (pumice and ash) and lava flows. Collectively, these fully illustrate the volcanic history of an andesitic composite volcano associated with crustal plate subduction. The Marine Management Area is a coastal strip 11 km long and about 1 km wide. It comprises a steeply sloping continental shelf with fringing and patch reefs, boulders and sandy plains. The coral reefs, which cover almost 60% of the marine area, are healthy and diverse. A survey to a depth of 20 m revealed 168 species of finfish, 60 species of cnidaria, including corals, molluscs, sponges, echinoderms, arthropods, and annelid worms. Hawksbill turtles are seen inshore, and whale sharks and pilot whales offshore. 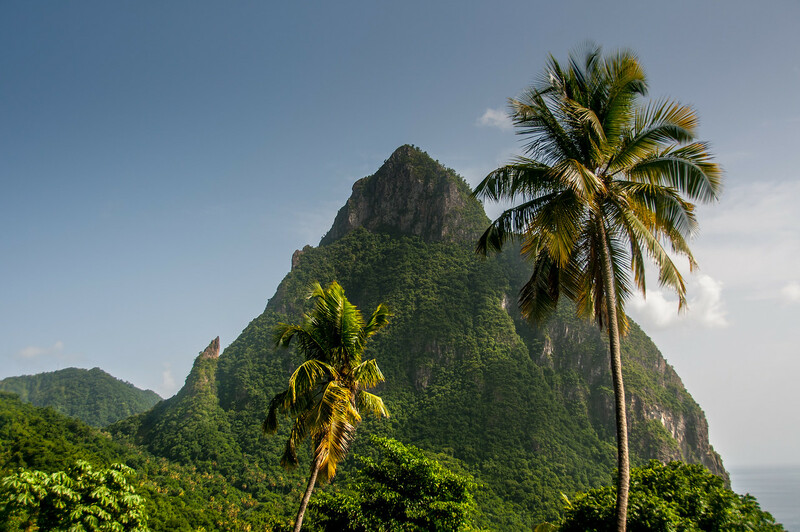 The Pitons might very well be the most awe-inspiring view in the entire Caribbean. 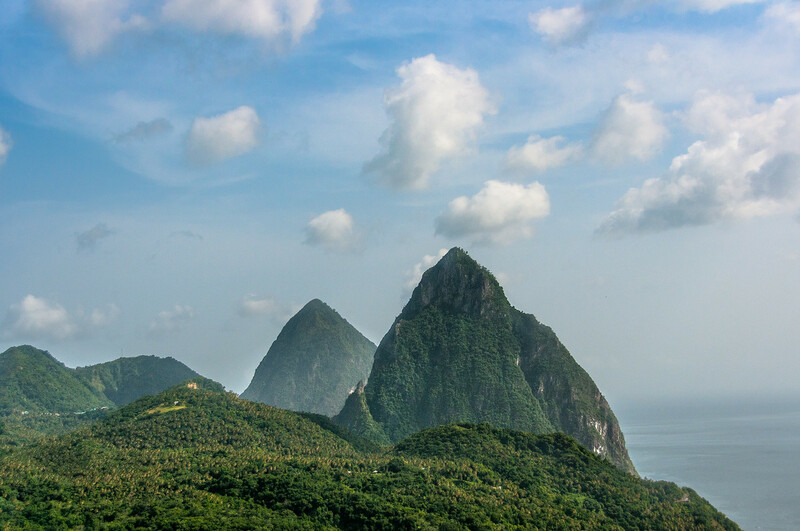 The peaks are so important to the identity of St. Lucia that they appear on the national flag, the most popular beer in the country is named after it, and it appears on almost every souvenir you can buy on the island. It is situated above the town of Soufrière in the south-west corner of the island. It is probably the most popular attraction on the island and there are many day tours which visit the area. It is also a popular destination for people visiting for the day on a cruise. 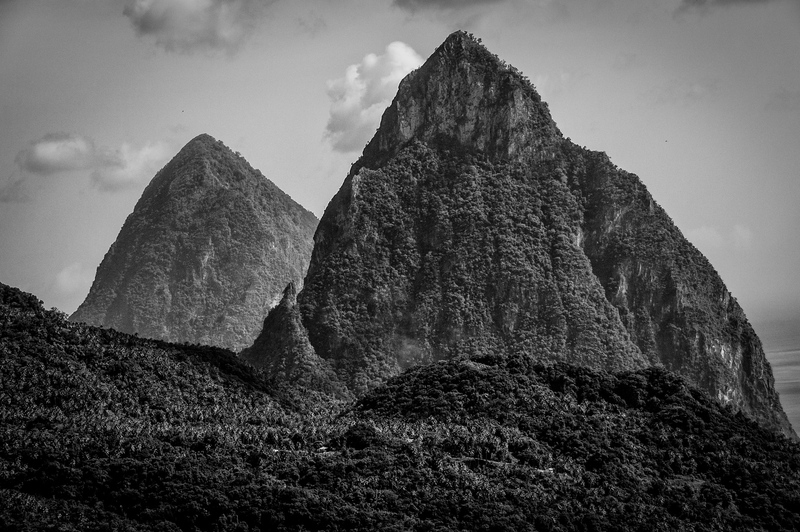 The Pitons Management Area is a natural UNESCO World Heritage Site in St. Lucia. It was inscribed in 2004 and consists of two lava domes or volcanic plugs. 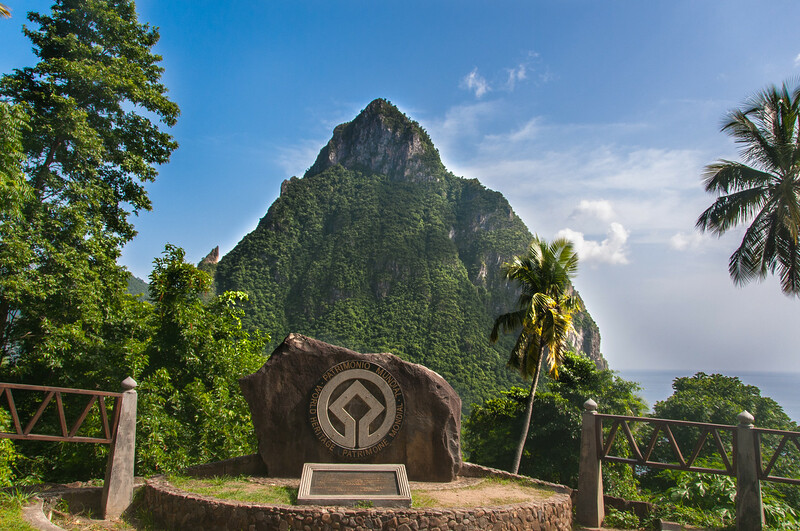 Not only is this site one of the most recognizable tourist attractions in St. Lucia, it is also known widely for its volcanic history and aesthetic qualities. The Pitons Management Area is where you will find and relish at the view of two lava domes: Gros Piton and Petit Piton. This area is also known as a great starting point for any explorations in this island nation. The Pitons Management Area is located in the island of St. Lucia. 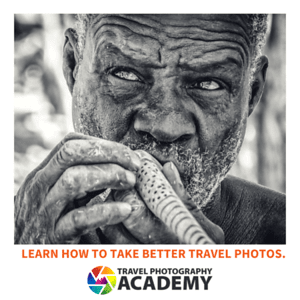 The UNESCO site is specifically located 3.3 miles south of downtown Soufriere. The entire protected area covers a total land area of about 2,909 hectares. The highlight of this protected area by UNESCO is the two mountains that seem to overlook the entire island. The first one is Gros Piton, which is at 770 meters high. The second one is Petit Piton, which measures at 743 meters high. These two lava domes are linked via the Piton Mitan ridge. The Pitons are not technically volcanoes. However, they do exhibit volcanic features such as hot springs, explosion craters, the deposits of pumice and ash, lava flows, and sulphurous fumeroles. Due to the volcanic activity within the area, there are also several other notable attractions within or near the World Heritage Site. For example, the Sulphur Springs Park is located within the first 2 miles from the Pitons Management Area. Other notable attractions that offer a wide range of other activities include Fond Doux Holiday Plantation and Tet Paul Nature Trail. The volcanic complex within Pitons Management Area consists of a geothermal field made up of hot springs and sulphurous fumeroles. There is also a nearby marine area, which is made up of about 60% coral reefs. During the study in the area, it was determined that there are about 168 finfish species, 60 cnidaria species, 15 anthropods, 14 sponges, and 11 echinoderms, to name a few. 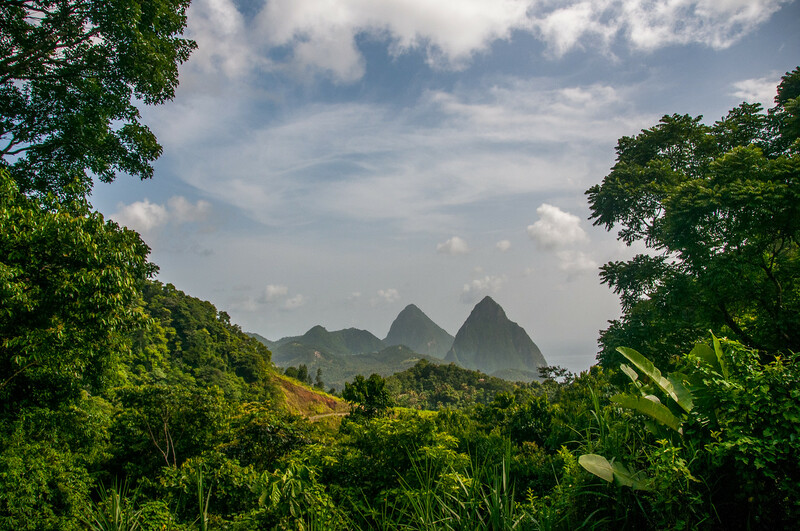 When it comes to the terrestrial vegetation, the Pitons Management Area is also known for its diversity. The landscape in the area consists mostly of tropical moist forest to subtropical wet forest. The summit area is filled with wet elfin woodland and some areas are filled with dry forest. Hence, the type of topographical feature will vary according to where you are at the site. Finally, there are over 27 bird species (5 of these are endemic), 8 reptiles, and 3 amphibians that inhabit the Pitons Management Area. Hence, it serves as a natural habitat for both flora and fauna species. Visit my complete list of UNESCO World Heritage Sites in St. Lucia.